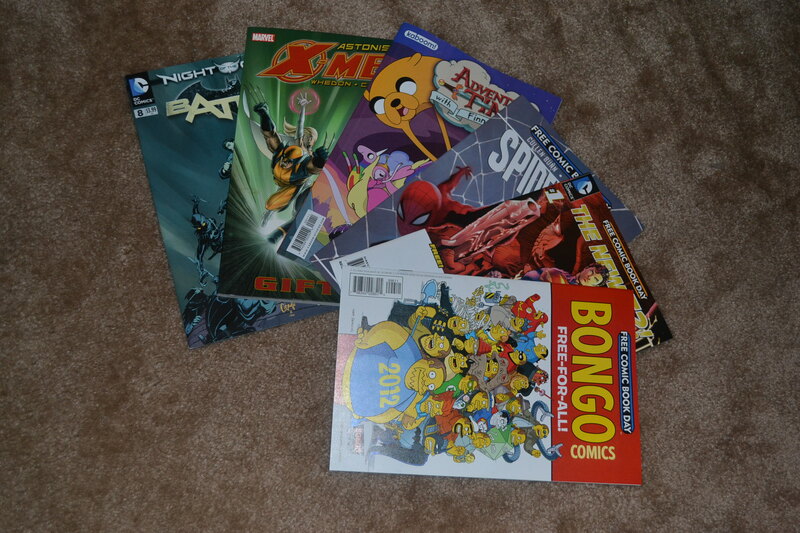 The first Saturday in May of every year, is Free Comic Book Day. I headed over to Victory Comics in Falls Church, VA and picked up 4 free comics and 2 really great recommendations from a friend. I can’t wait to dig in! If you’re in the area, definitely check out Victory Comics and their grand selection of comics and collectibles. The staff is friendly and knowledgeable, and they regularly host events for their customers. I loved it!